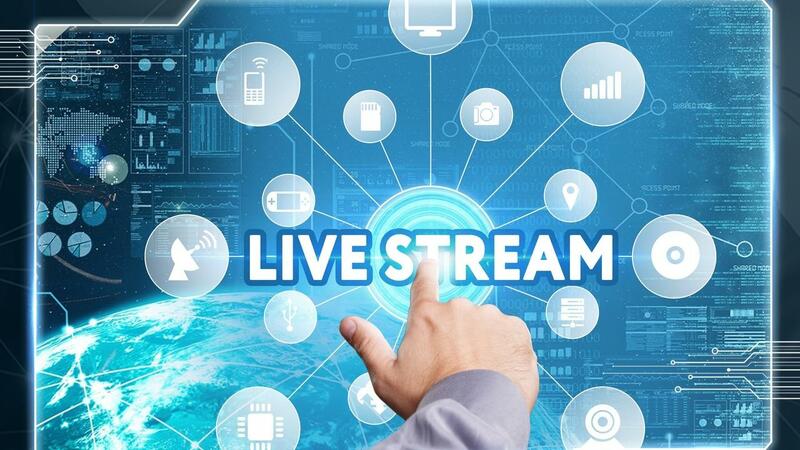 If you are using live video streaming on Facebook, downloading your live videos is a must! The thing is, you don't own Facebook and if for some reason the unthinkable were to happen and your page removed or account disabled...you'd lose YOUR content! Below you will find not one, but two tutorials for downloading your live videos. One for business pages and the other for person profiles. From your Facebook business page, go to the video tab on the right side as shown below. Scroll down and click on the video you want to download. After you click on the video, it will open full screen and it will automatically start to play...hit the pause button on the bottom left of the video. Next, click the three dots in the right corner to reveal additional options. Mouse down and click download. That’s it! The video will be in the “downloads” file in your computer with a lot of numbers and letters as the name. Right click, mouse down and click on rename. Use the title/or headline you used in Facebook to make it easy to find later. Once logged into Facebook, click on your profile at the very top of the page like in the screenshot below. Next, hover over "MORE"
Once you're hovering over more, a drop down menu will appear, as shown in the screenshot below. Mouse down to 'VIDEO" and click on it. Scroll down and select "your videos"
Scroll through your videos and click on a live video that you'd like to download. The clicked on video will open up full screen as shown below, it will also auto play just like the one from your business page ;) so be ready to click the pause button on the lower left of the video. Next, select the three dots on the upper right to reveal your options, mouse down and click download. voila, you've downloaded your live video! The downloaded live video will be in your downloads folder on your computer with a bunch of numbers and letters as the title. I recommend renaming it so you know exactly what it is! P.S. Would you like to take your live videos to the next level? Then take the FREE masterclass - CLICK HERE NOW!